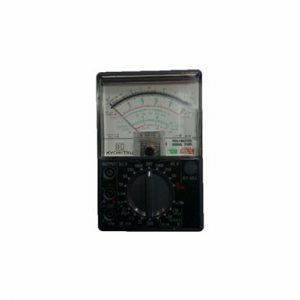 Unique open jaw technology for AC/DC current measurements. 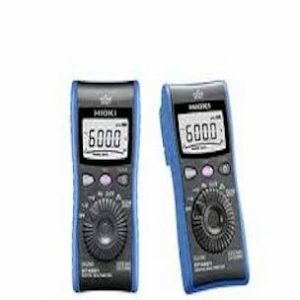 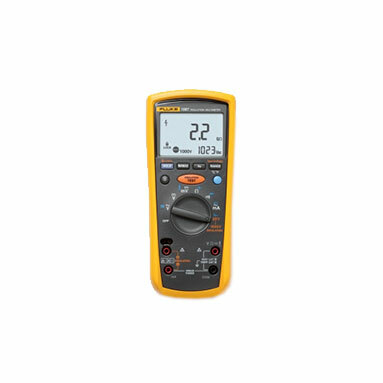 Very Compact and as reliable as traditional full size multimeter. 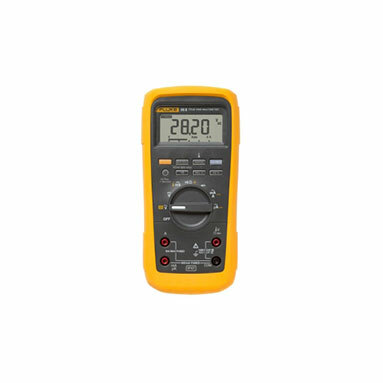 Fluke 1587 is a digital insulation tester with a full-featured, true RMS digital multimeter in a single, compact, handheld unit. 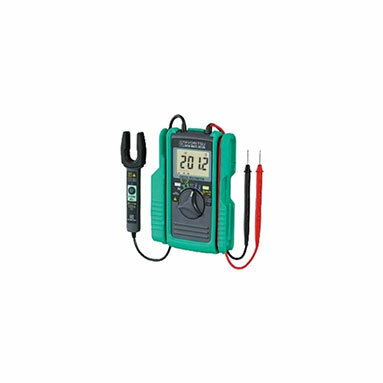 200.0 AMPS AC/DC Clamp Sensor Option. Diode, Contunity & Duty Cycle. 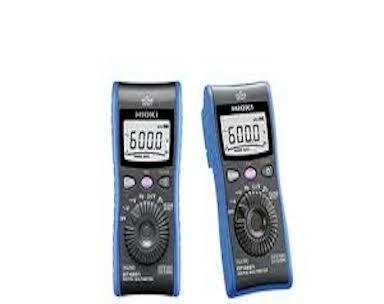 1m drop-proof heavy duty designed taut-band movement. 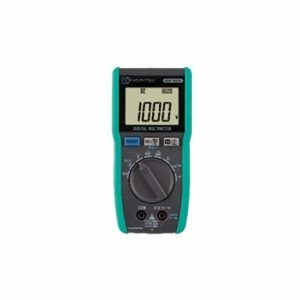 Can measure line voltage up to AC 600V. 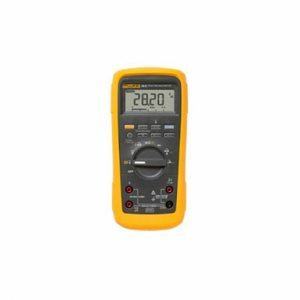 Continuity buzzer, battery check, LED check, temperature measurement function.